The Who will be on route to Montreal very soon. They will entertain us at the Bell Centre. You may also obtain tickets for other concerts at the Bell Centre, St-Denis Theatre, Theatre L’Étoile Banque Nationale and more. At 514-Tickets we have tickets for a wide variety of shows, concerts and sports tickets. Benefit from our 100% Satifaction Guarantee service which includes fast delivery and priority purchase always received ontime for your event. Moreover, our service guarantees the accuracy of the tickets received. 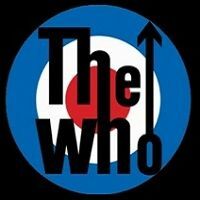 Reserve your tickets for The Who’s concert here at 514-Tickets today ! 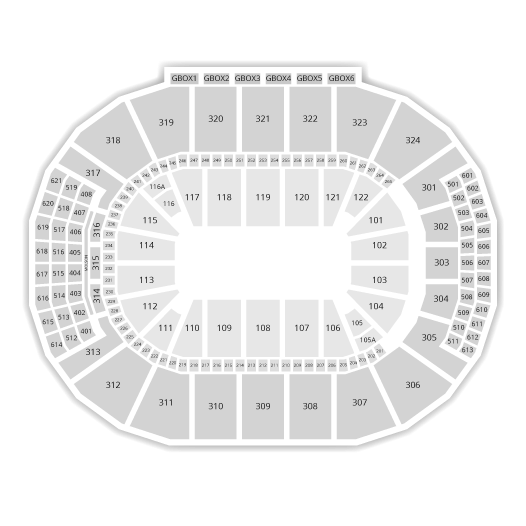 Be the first informed if we receive new tickets for The Who. You will than get a priority choice in our tickets inventory. Enroll yourself to our priority waiting list for The Who to be alerted when new tickets are available. Filling this form doesn't engage you to any purchase.